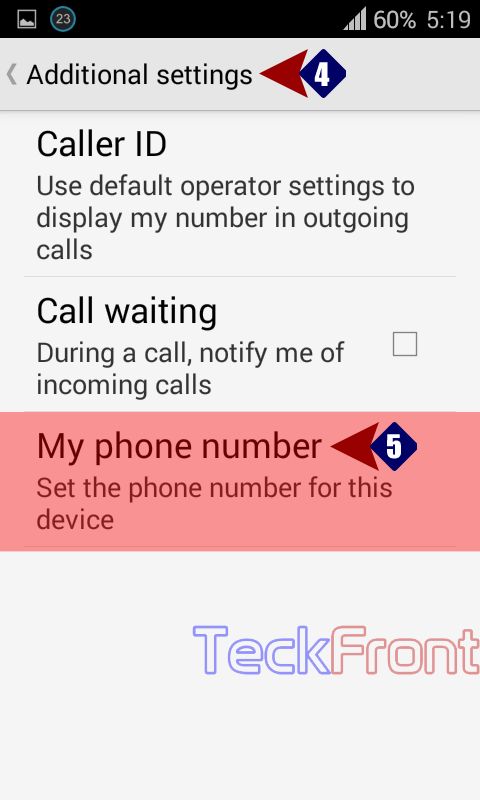 How to Set Phone Contact Number for the Android KitKat 4.4.2 Phone? In case f the loss of your Android KitKat 4.4.2 phone, the delivery of the same to the owner is a real challenge. SIM can be changed immediately, but if you have added your contact number in your Android KitKat 4.4.2 phone, the contact number of its real owner can be traced easily. To add your contact in your phone is a simple process. Command Line: Phone Dialer > Settings > Call settings > OTHER CALL SETTINGS – Additional settings > My phone number. 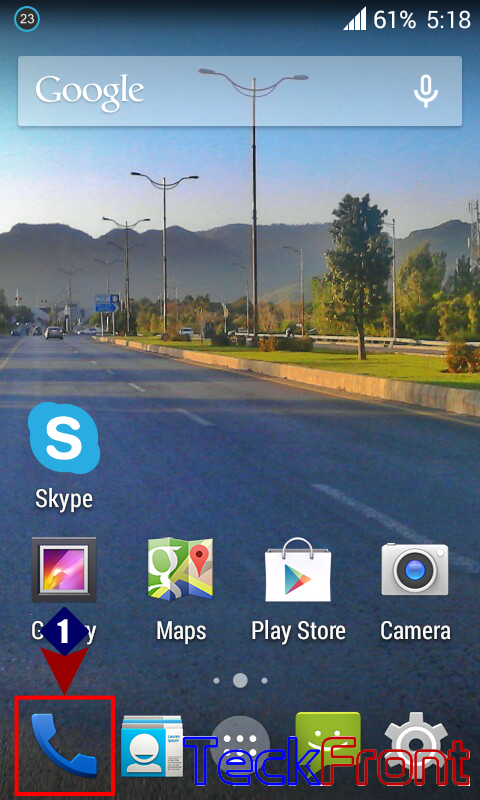 1: Tap the ‘Phone Dialer’ from the Home screen of your smartphone to open up the phone dialer screen. 2: Tapping the ‘Settings’ button on the bottom right corner of the phone dialer will open up a popup menu. 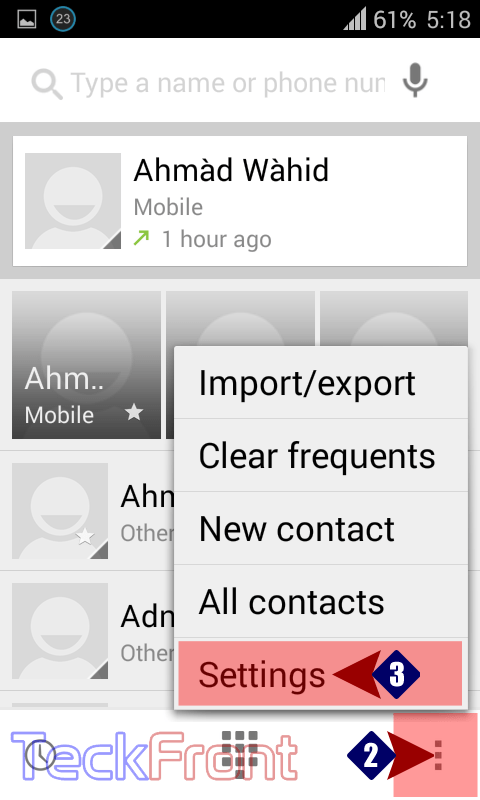 3: In the popup menu, tap the ‘Call settings’. 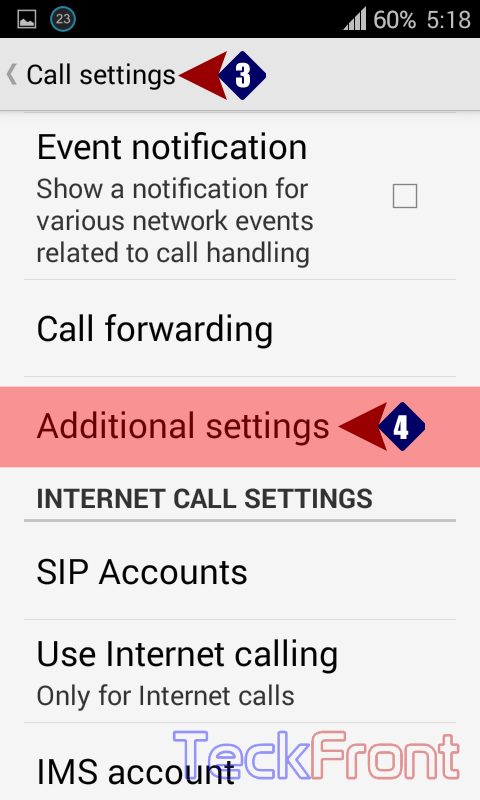 4: At the ‘Call settings’ screen, tap the ‘Additional settings’ to open up the additional settings screen. 5: At the ‘Additional settings’ screen, tap the ‘My phone number’ and a prompt will open up. 6: See at the prompt, the space is available to add ‘My phone number’. Here, you may set the phone / contact number with the help of keyboard, given at the bottom of the screen. 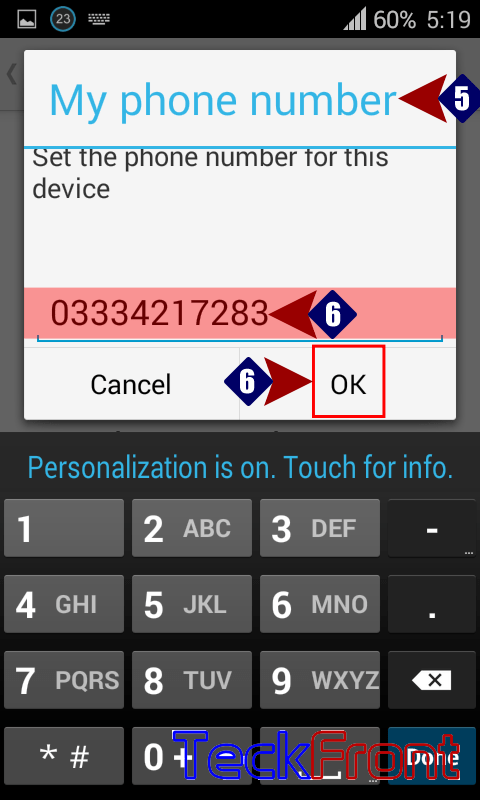 7: Write the your contact / phone number and tap ‘OK’ to save the number. Newer How to See Call STATISTICS in Android KitKat 4.4.2 Phone? Older How to see MISSED Calls in History of Android KitKat 4.4.2 Phone?